Our mission at InvoSpa is to provide you with innovative pleasure and comfort comfort that you can take with you anywhere. please get in touch with us and we will be happy to help you. We use 3-D kneading massage roller balls to provide massages that can benefit your neck, shoulders, upper/lower back, waist, tights, calves, legs, feet and arms. 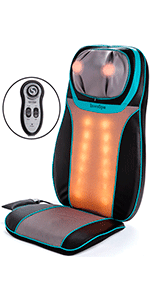 This Shiatsu Kneading massager is the perfect gift for your loved ones! 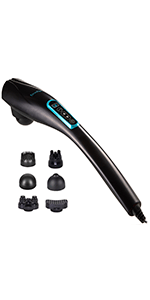 The InvoSpa Shiatsu Kneading massager is NOT cordless. 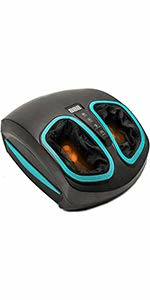 While using the InvoSpa Shiatsu Kneading Massager with Heat, we highly recommend that you place any kind of cloth or fabric in between the massager and your body to prevent any potential damage.